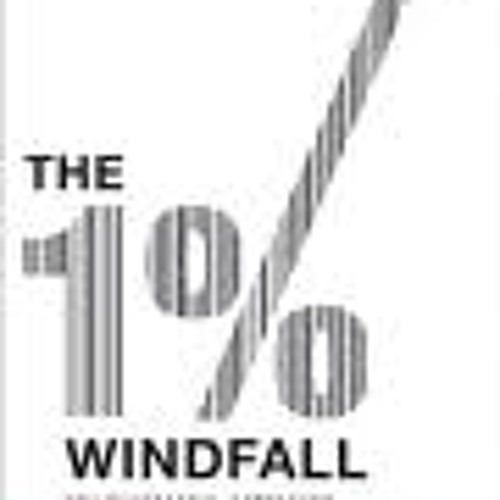 In this interview, Todd Sattersten talks with Rafi Mohammed about his new book The 1% Windfall: How Successful Companies Use Price to Profit and Grow. "The strategy of pricing involves acknowledging that customers have different pricing needs and then making efforts to profit from these differences. Customer different in three primary ways" 1. Desire a different pricing plan -> Pick-a Plan 2. Have unique product needs -> Versioning 3. Value a product differently -> Differential Pricing" 1% Windfall, p28-29 The bulk of the interview is around those three pricing strategies and how business can expanded their views about how to use pricing to improve profits.